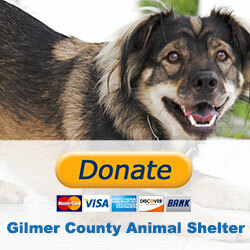 The shelter accepts dogs and cats and is also the depository for animals that have been picked-up by Gilmer County Animal Control. The shelter was completed in 2009 and is open to the public for adoption or viewing. NOTICE: If you need an emergency Animal Control Officer, please contact the Sheriff’s Office Dispatch Center at: 706-635-8911. For all other non-emergency issues please login below and create a case so that we can respond. Thank you.